During the recent CTI Symposium in Berlin, more than 1,300 delegates from across the world met and discussed the latest automotive trends with a specific focus on hybrid and electrical (HEV/EV) drivetrain concepts. Engine and transmission will be areas of high impact for system suppliers with the need for fast, flexible and cost-effective solutions that can be integrated to global value chains. Early stage collaboration with component suppliers who provide validation and testing will be key in minimizing risk. Thinking that way, GKN Sinter Metals showcased case studies demonstrating our capabilities in providing unique solutions for drivetrains with tailored performance, NVH and lower weight. 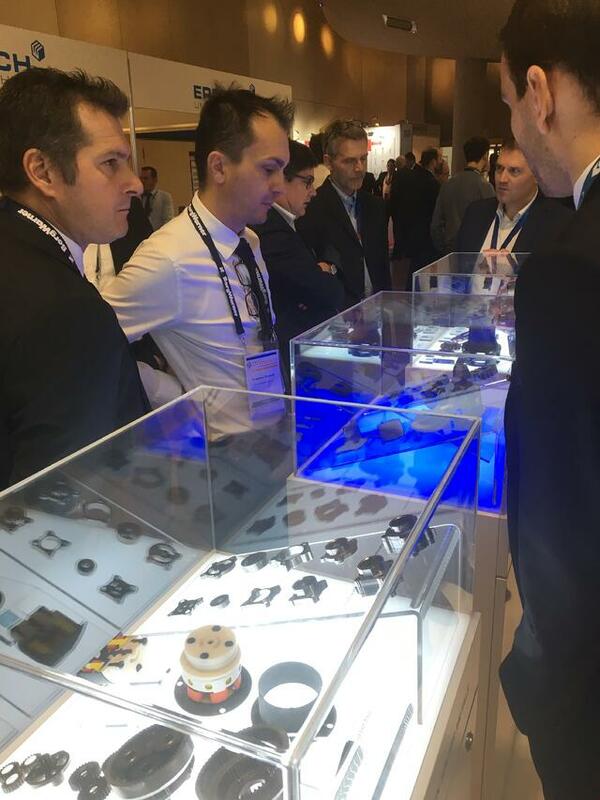 These showcases resulted out of intensive early stage discussions with our customers and partners. Soft magnetic powders enable a new generation of highly integrated e-pump and motor systems. 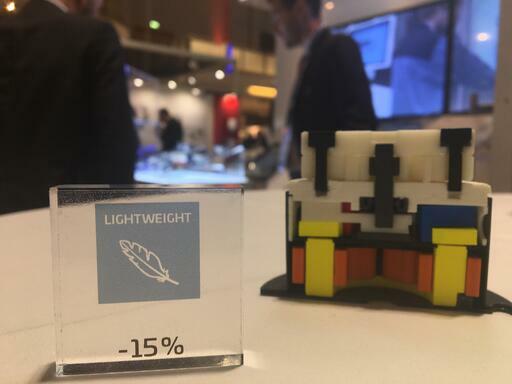 The concept shown on our stand features a compact design and achieves a 15 percent reduction in weight. The extended use of up to 50 percent PM, both in the pump and in the axial flux e-motor, provides a cost-efficient solution and improves the performance across the complete temperature range. 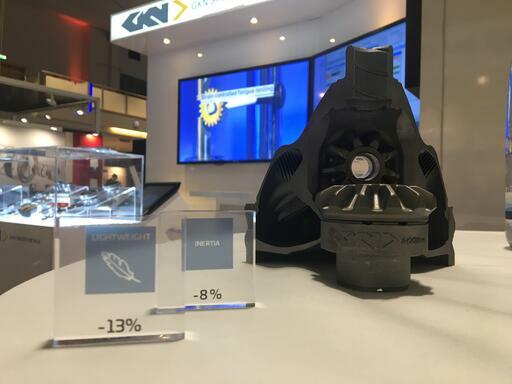 Our study with Porsche Engineering for a metal printed AM differential housing with an integrated ring gear inspired interesting conversations with visitors at our stand. The full housing will feature a 13 percent weight reduction and eight percent inertia improvement. The concept will now be taken to the next stage with the perspective to approve it for high-end and motorsport applications. Surface-densified transmission gears have recently been validated for an e-Axle gear box, as used in P4 hybrid cars and in BEVs. PM-tailored design of gear teeth and unique design capabilities of the gear bodies allow both, reduce noise levels and adapt the natural frequency of the transmission with different PM gear designs, like being assembled to different car models. The reaction to these studies showed the strong interest of the industry in partners that are capable to deliver to fast and effective development cycles, providing system integration support on pressures topics like weight reduction and NVH improvement. Ready to find out more on effective partnerships and GKN´s latest ideas to boost automotive electrification?